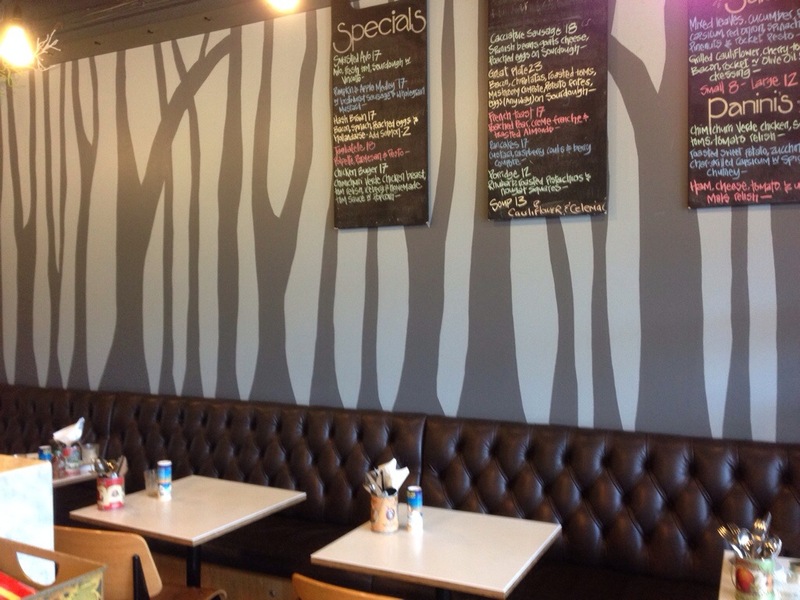 You’ll find Ingredient Tree a surprising haven from the busy roads that surround it in Wembley. 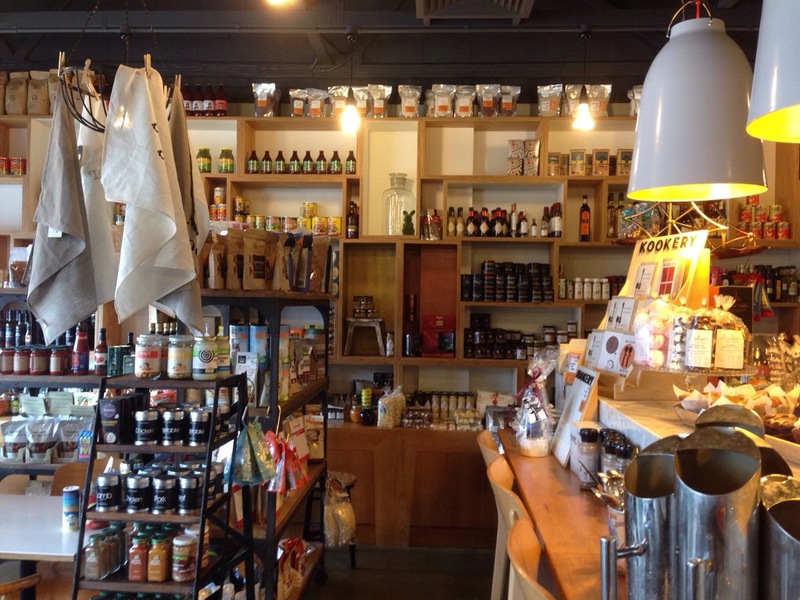 Not only is it a cafe, but it also boasts an impressive array of foodie retail goods for sale. The feel inside is a little cramped, with things everywhere you look, but it’s still cozy and there’s a nice line of tables along the wall to the right as you come in. 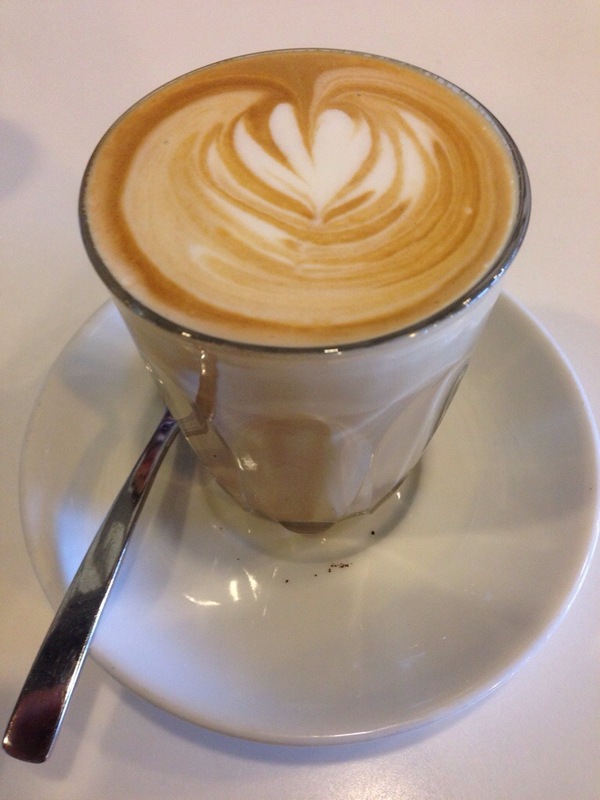 The coffee was decent but a touch over extracted and on the borderline of being too hot. There were fairly expansive menu options as well as some specials, and as we have done rather more frequently of late we elected two sweet dishes, pancakes and french toast. The pancakes came with a custard and berry coulis and had that little bit of finesse about them that the more home style eateries tend to lack. 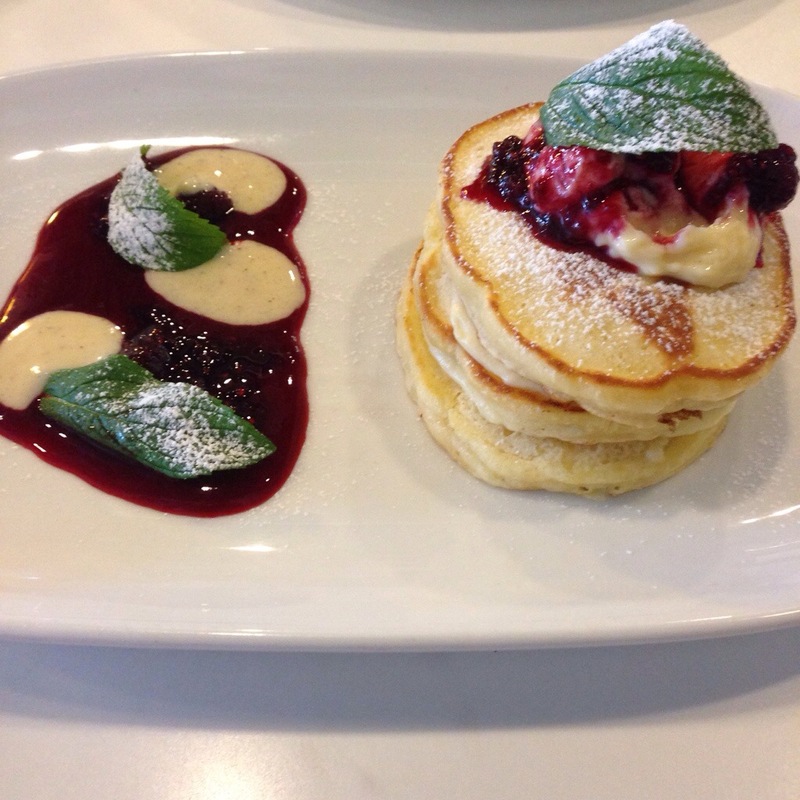 The tartness of the coulis and berries gave balance to the creamy and sweetness of the custard and we found the pancakes to be light, fluffy and generously sized. The custard tasted like it had been thickened a little with cornflour though and perhaps too much had been used. This was still a tasty and fairly refined dish. 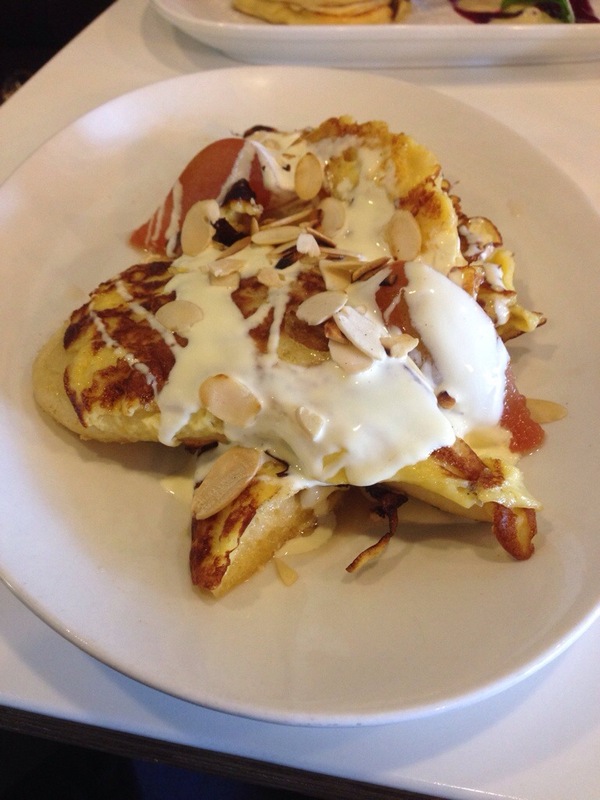 We also had their french toast, with creme fraiche, slivered almond and poached pear. The almonds were a wonderful textural addition that has been seen in many recent breakfast dishes and its safe to say we’re loving this trend. The slight sour of the creme fraiche balanced out the sweetness well, though we felt the pear needed a touch longer poaching. The toast itself was good, soft and not soggy but it lacked some of the crispness on the outside. As a whole this was a really enjoyable breakfast. 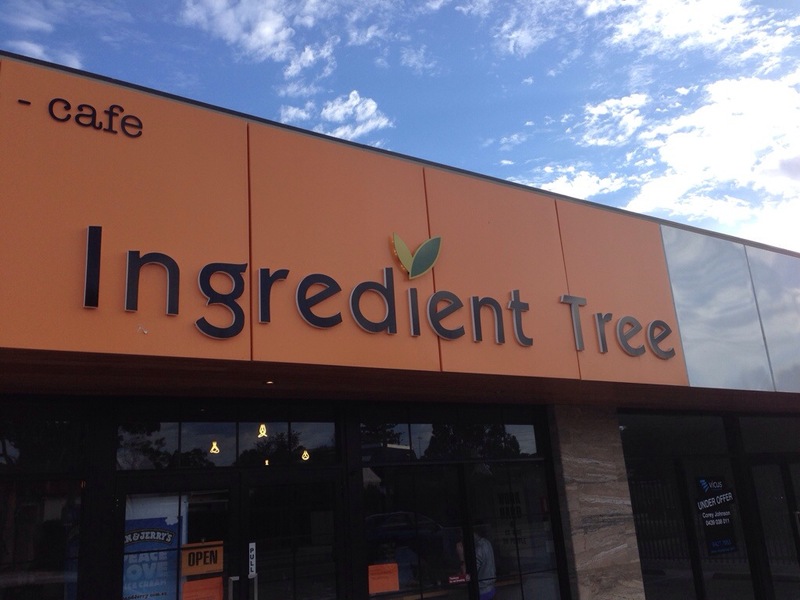 Ingredient Tree is an eclectic and interesting cafe that serves food which satisfies with it’s sophisticated flavours. It’s a shame its location is so inconvenient but locals must love it!